We’ll be out and about this adventurous year! 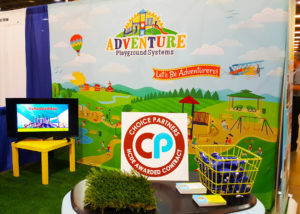 Join us as we take Adventure Playground Systems on the road and stop at our favorite trade shows! Feel our synthetic grass, sit on our Classic Benches, and enjoy all that the shows have to offer.